Join us at our annual 5 x 5 public art slide show! The annual 5 in 5 Slide Show is a public art idea swap. Participants have 5 minutes to show 5 images of public art from anywhere in the world. Come see how ideas presented at last year’s 5 in 5 influenced current public art projects and stay to see another round of images of projects from fellow community members. Whether you have images from your travels in person or online, we want to see what public art inspires you. Food and drinks will be available for purchase. Kids are welcome! If you want to present, email us your images by Tuesday March 27 at LPAC5x5@gmail.com. Can’t make the show but want to share a project or image? Post the images on your social media account and use #lpac5x5 and #laramiepublicart. 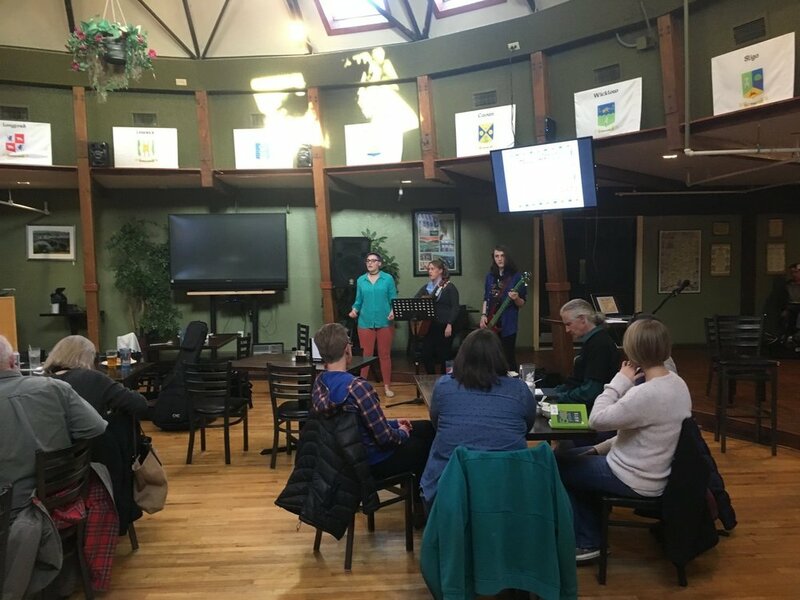 In 2018 it was at O’Dwyers Public House, 1622 Grand Avenue, on Tuesday April 3rd from 5:30 pm - 7:30 pm! Stay tuned for 2019 dates.